Mayo GAA unveiled their brave marketing new strategy yesterday as they sensationally swooped to sponsor every Irish golfer and caddie on the PGA Tour. It is believed the Mayo move comes as a response to Dublin GAA who now own an airline and are richer than Manchester City. Central council in Croke Park were powerless to stop the €10 million Mayo deal as all their members were away sunning themselves in Florida with the gate receipt cash from under-14 club matches. 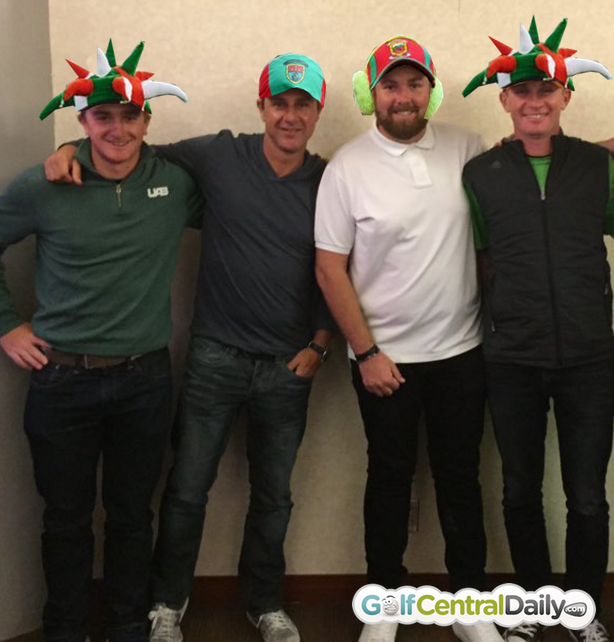 Shane Lowry, who co-led the Waste Management Phoenix Open after round one, wore a Mayo hat throughout as did his caddie Dermot Byrne. 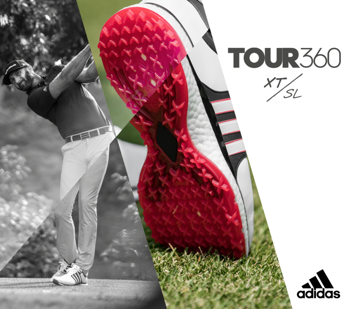 Every Irish player and caddie on the PGA Tour will wear a Mayo hat in 2016. Paul Dunne, who would have won The 2015 Open Championship if it was over 54 holes, loves the idea. "It's great for me because I had no hat until now and my hair is kindnof boring like Michael Owen's used be," he said. "Now I have the great honour of wearing the green and red and get to heartily shout the well known catchphrase 'Hon Mayo' at the end of every interview and they give me a million quid a year. I'd play corner back for them for half that!" 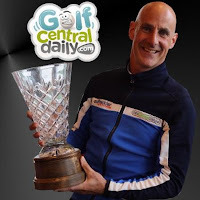 Uncensored, independent, inside the ropes Tour golf news and spoofs from the world's best golf blog! Exclusive Pics: What’s In Rory McIlroy’s New Nike Bag. Scotty Cameron Putter Is Staying. For The Moment. 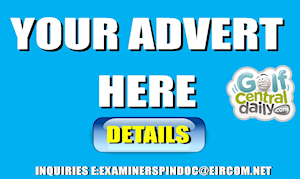 All images used is in this site are under the licences of the Irish Examiner or are the property of Donal Hughes. 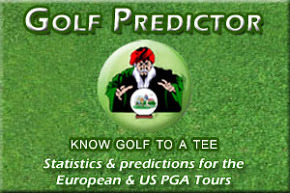 If you would like to use one of my what's in the bag images, no problem but please give www.golfcentraldaily.com a link. 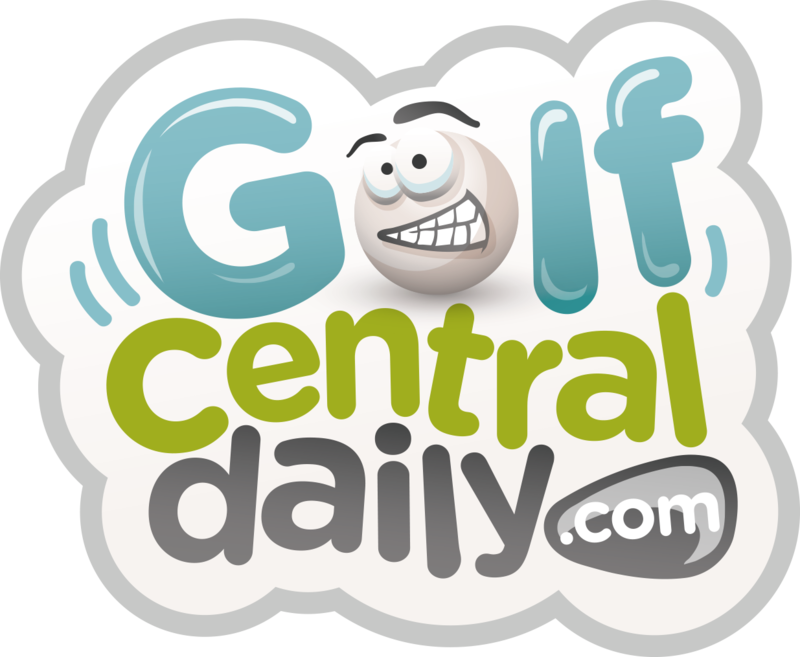 GolfCentralDaily- Golf Parody Fun Gossip Jokes Betting Tips © 2008-2018. All Rights Reserved.